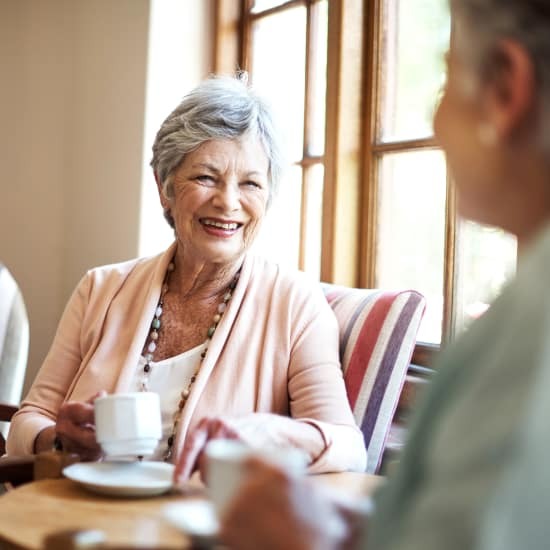 Grace Manor Assisted Living is managed by Beacon Communities, and staffed by a caring team of professionals who provide as much or as little assistance as needed to help residents live their lives as independently as possible. We value the uniqueness of each individual and celebrate the life experiences of every resident. Our goal is to provide a caring environment where families are welcome and residents know they are loved.